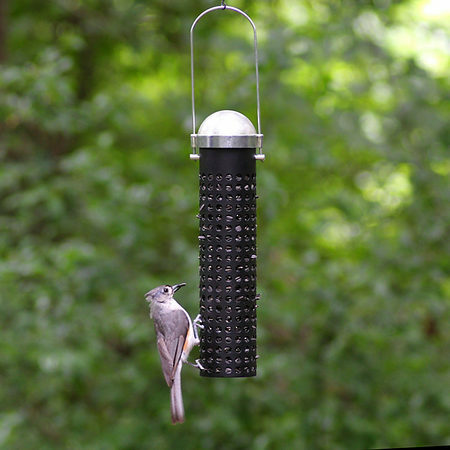 Peanuts are a very popular and traditional wild bird feed, high in oil and protein. 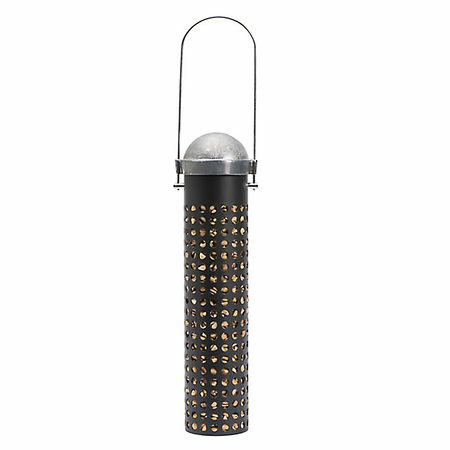 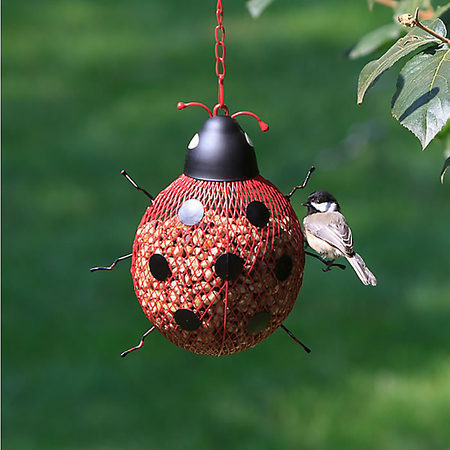 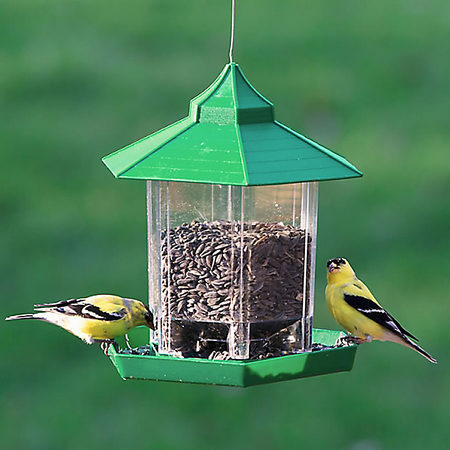 Attracts a wide variety of garden birds and can be fed all year round. 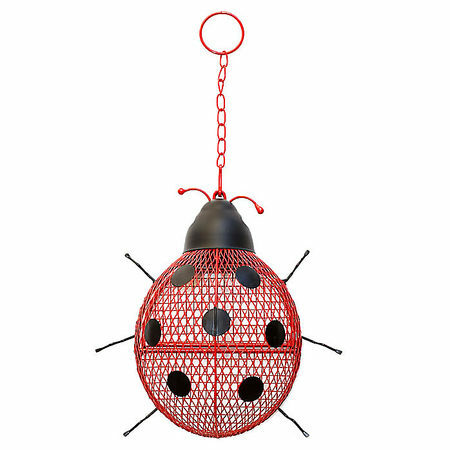 Click and Collect only from DE65 5DE. 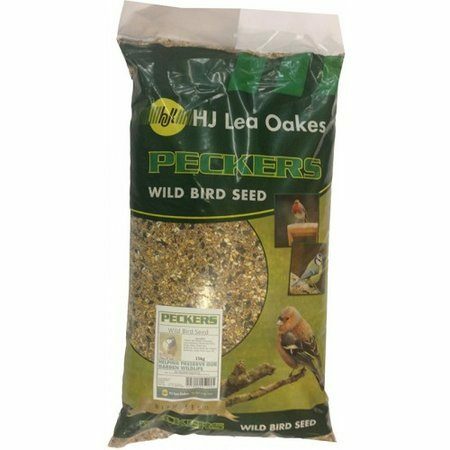 A high quality wild bird feed that can be fed all year round. 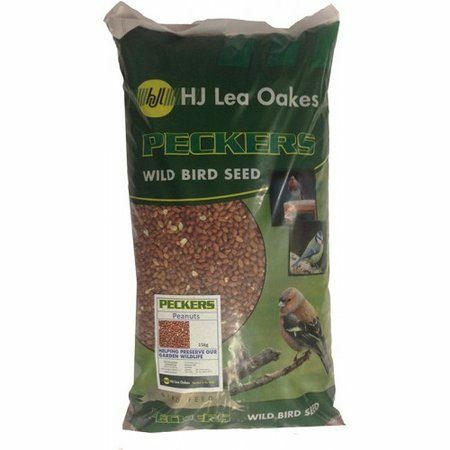 Contains high levels of grains, seeds and soya oil.